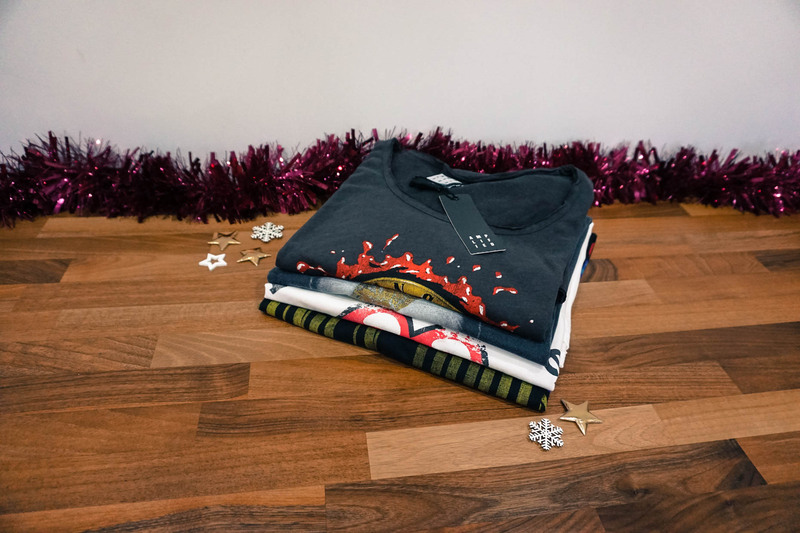 The final week before Christmas and our final guide. If you are still looking for that perfect present for your significant other, look no further. 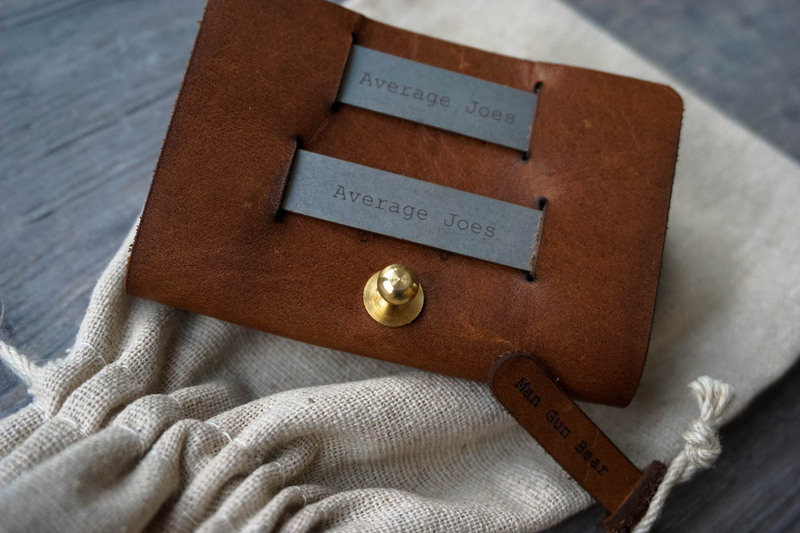 We have enlisted the help of Average Joe himself – Stuart, to pull together the very best of this seasons best Style and Grooming. Whilst clothes can be a very difficult thing to buy, if you stick to a few key rules you should be able to come out a complete winner. Firstly, never choose anything which is too tailored or key – such as a jacket, blazer or jeans. They are such a personal taste, with every brand being slightly different. Choose pieces which can be worn slightly loose or tight depending on the person to give you the best chance of success. Whilst all good shirts will come with plastic collar stiffeners, they will usually get bent over time and after washing, or even lost. These personalised ones from Man, Gun, Bear are ace! 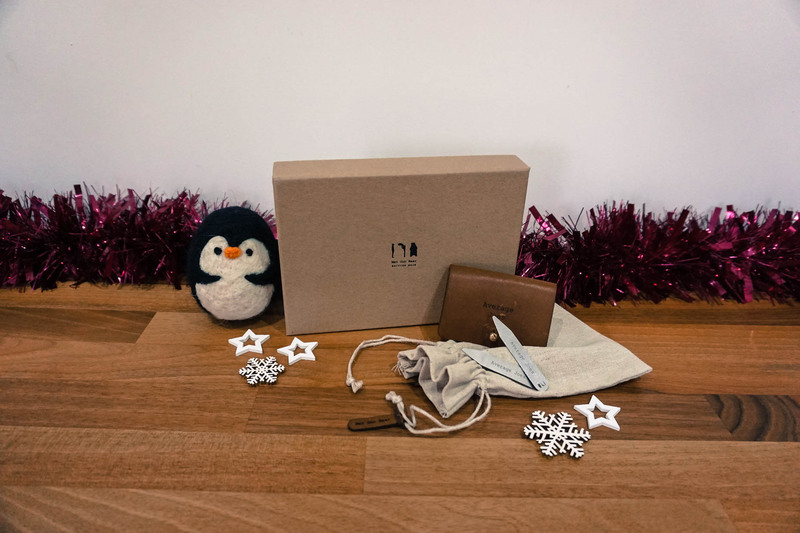 Made from metal and supplied in both a beautiful personalised leather wallet and wooden presentation box – they are a perfect gift for Christmas at under £30. Grooming is always a tricky subject with so many new brands seemingly popping up every year. 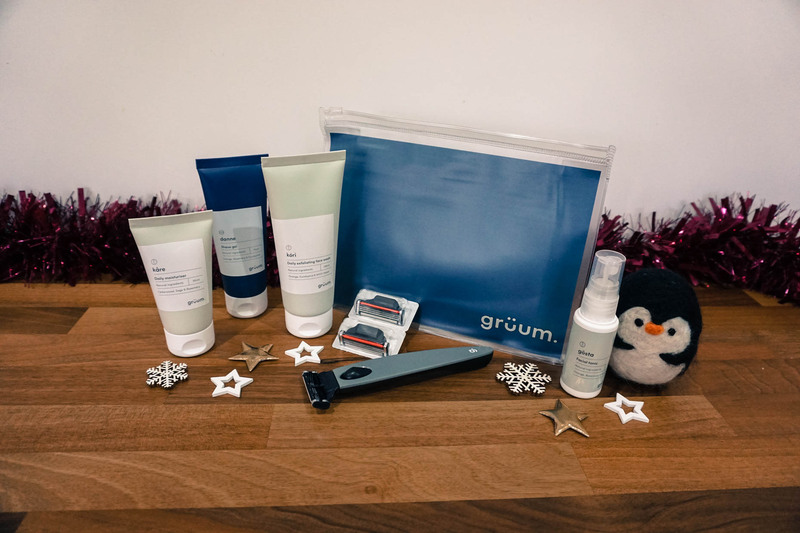 If your man enjoyed a wet shave, then Gruum are one of our current favourites. The branding is minimal and on point, whilst the products are all created using natural ingredients with no animal testing. 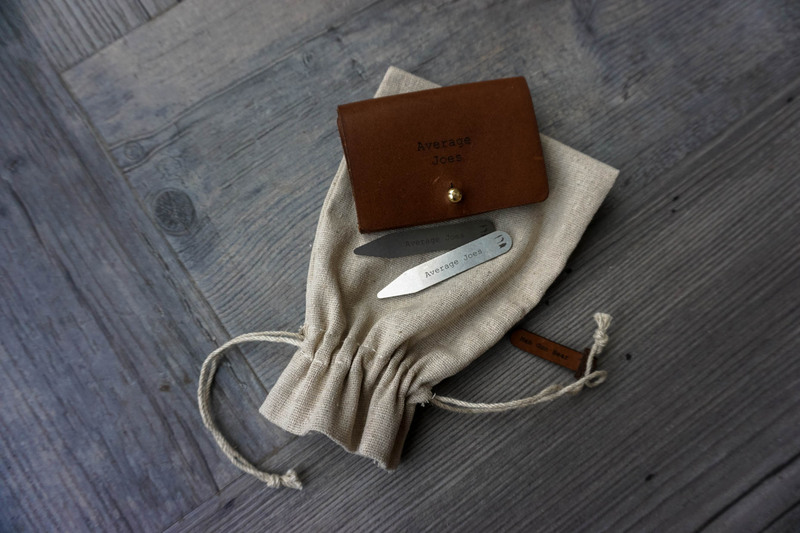 You can sign up to a monthly subscription or grab a gift set like this Shave and Wash bag. Including razors, a really well engineered razor handle and a load of stuff to keep his face tiptop. I don’t know what it is about Winter, but I love sunglasses! 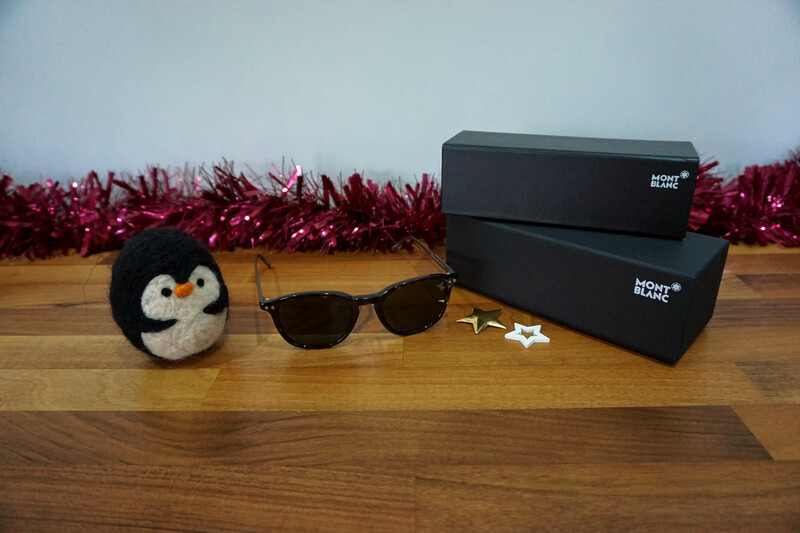 The dream of warmer climates and holidays is enough to make anyone smile, and when added to discounted prices there is a great reason to choose sunglasses as a present! Mont Blanc has been around for years, but has really come to the fore in recent years featuring in Spectre last winter. We love these MB599S, the slightly rounded eyes will suit most faces and the dark tortoise shell is understated. Available from Smart Buy Glasses at just over £300 (reduced from £500!). Yes we know. Socks! 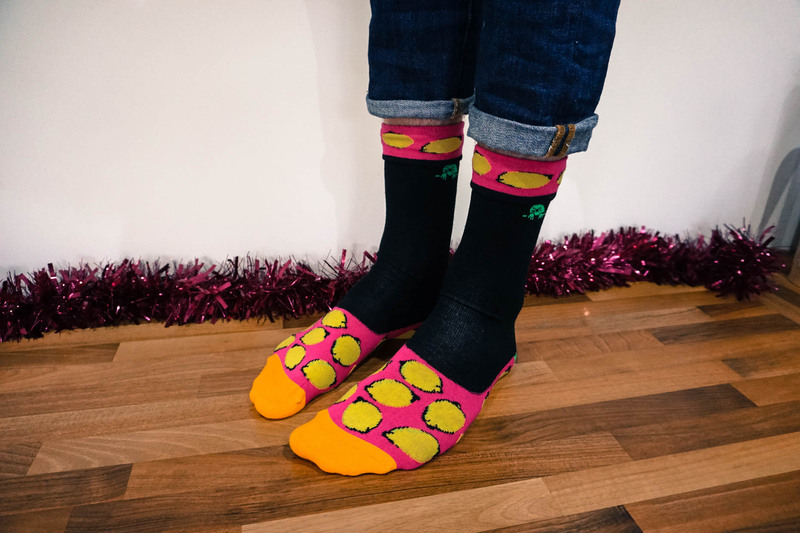 Firstly, a good man actually loves his socks. 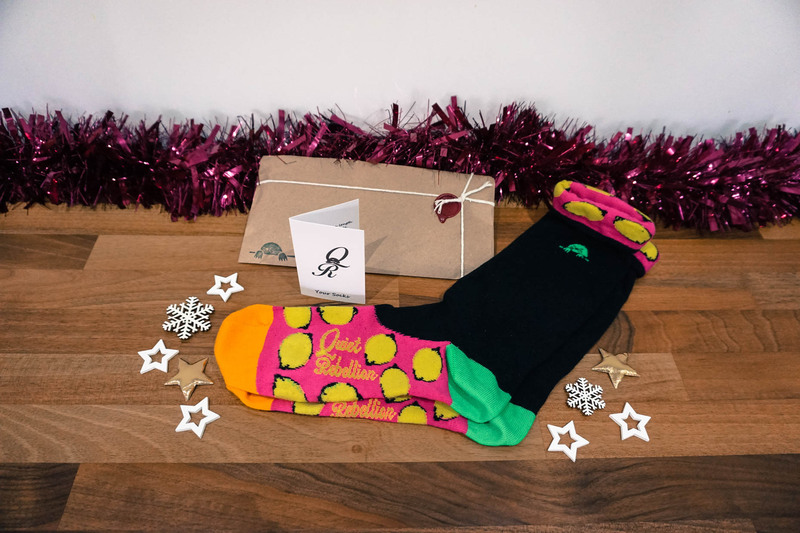 There aren’t many ways for a man to accessorise and we promise you that socks are one he thinks about, so you need to as well. For something completely different to the norm, this new brand Quiet Rebellion is brilliant. A funky design or colour on the foot that can’t be viewed with a shoe one and only when worn alone. Quiet Rebel indeed. 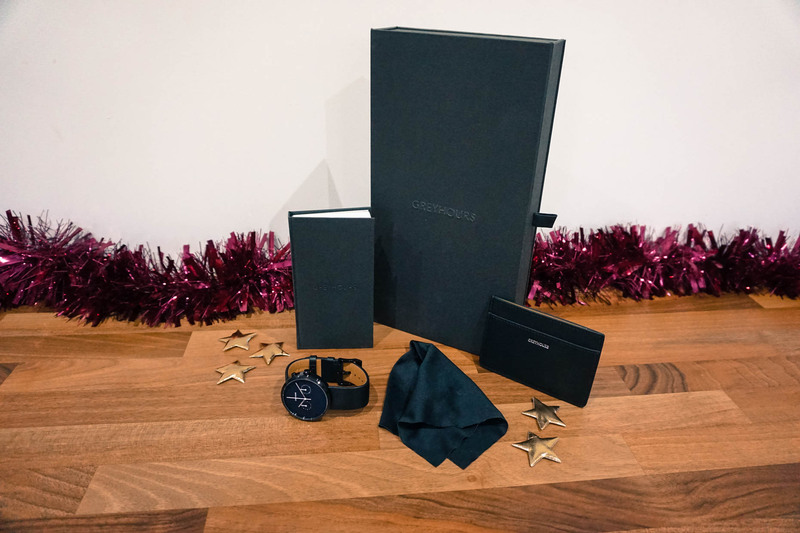 Whilst a watch is a very personal thing, something as simple and minimal as this Greyhours Vision Shine Carbon can’t fail to put you in the good books. It comes in a beautiful presentation and won’t break the bank. 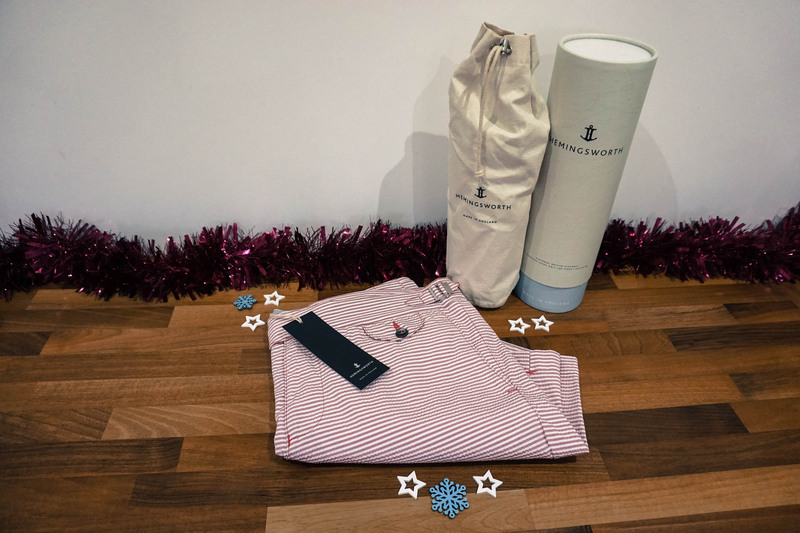 Continuing on our theme of bringing summer into winter, why not surprise him with a luxury pair of swim shorts? We are all getting far too old for board shorts, so something with a little more class is required. 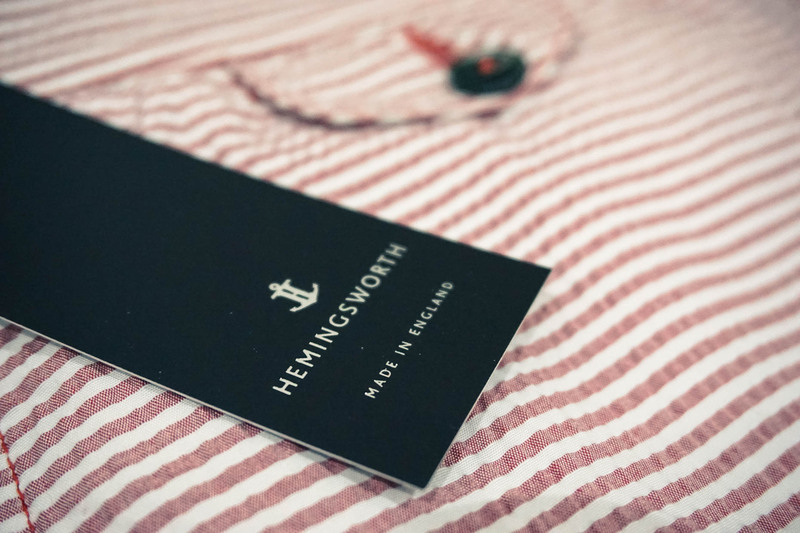 We love these shorts by British brand Hemingsworth. They are ultimately the best fitting swim shorts you will ever own, trust us! They also come in their own cotton bag and gift tube. If you know your man loves a good suit, then we can promise you that he will appreciate a good pocket square. 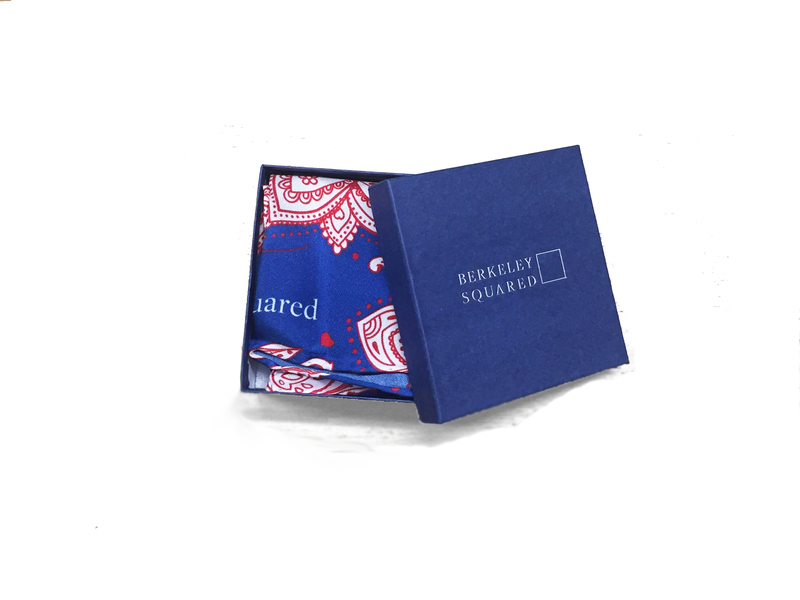 Berkeley Squared offers one-offs or a monthly subscription service. What a cool idea! 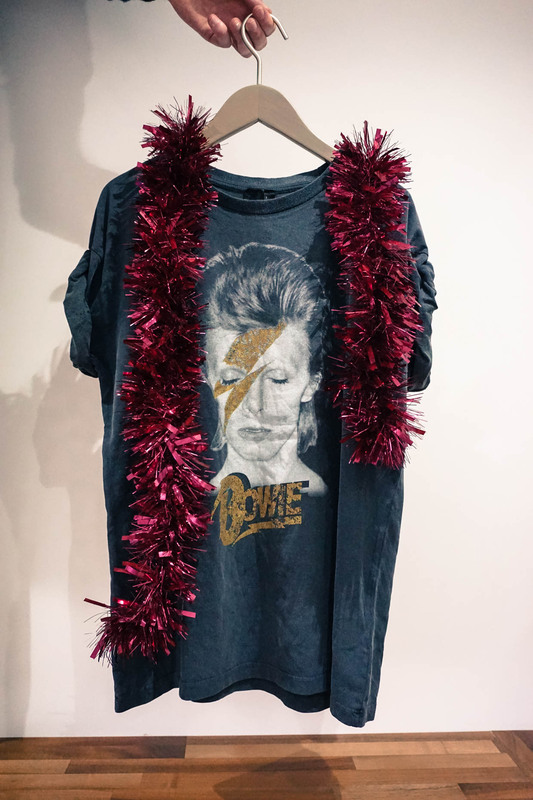 Of course, we can’t leave out a good old tee. Bravado have set up artist stores for some of the biggest bands and artists in the world for you to get your favourite shirt. The list is literally endless and start from just £20. Even available in Topman!